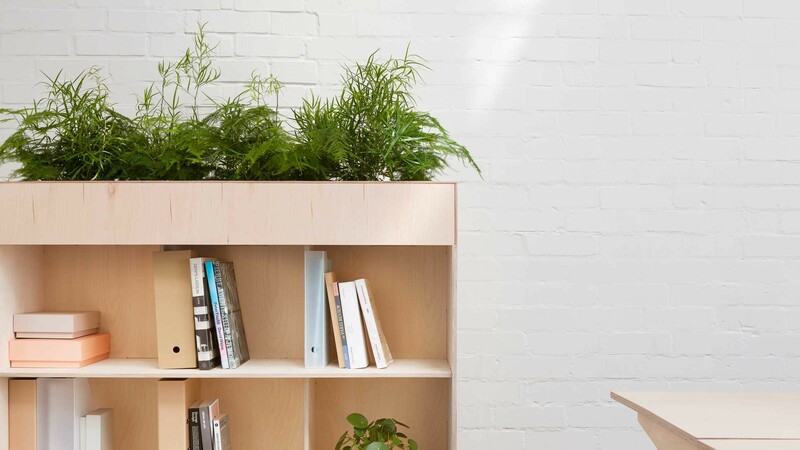 Add a splash of green to your workplace with the Fin Bookshelf Planter. 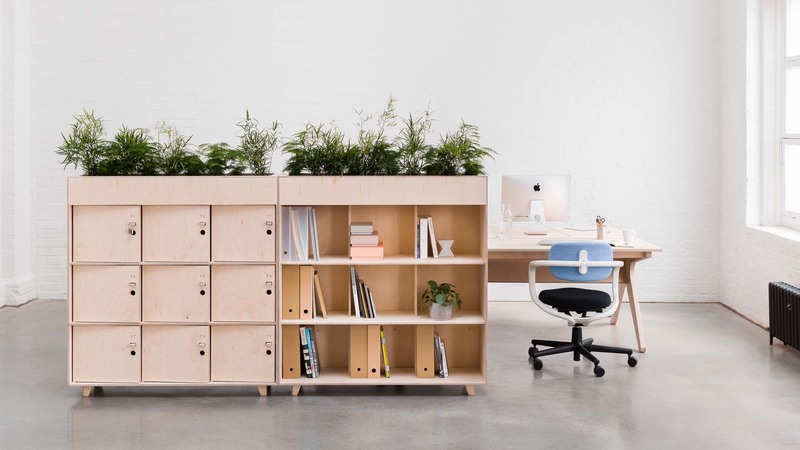 Place it up against a wall or use it to create a natural divide; its height provides a sense of privacy when seated while maintaining an open feel in your workplace. 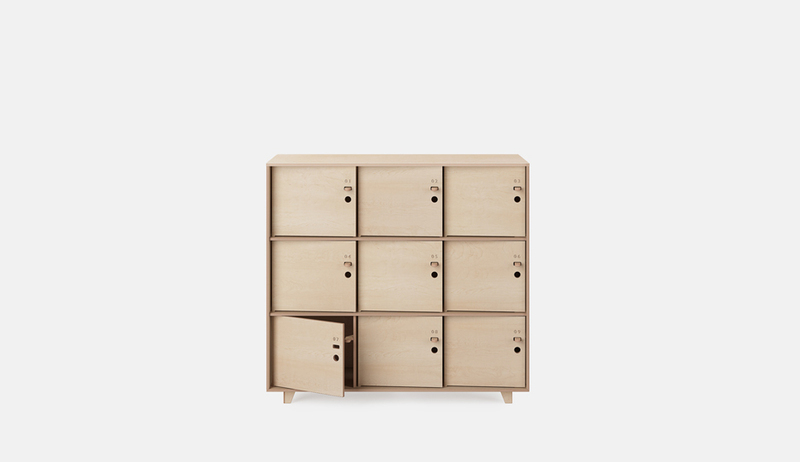 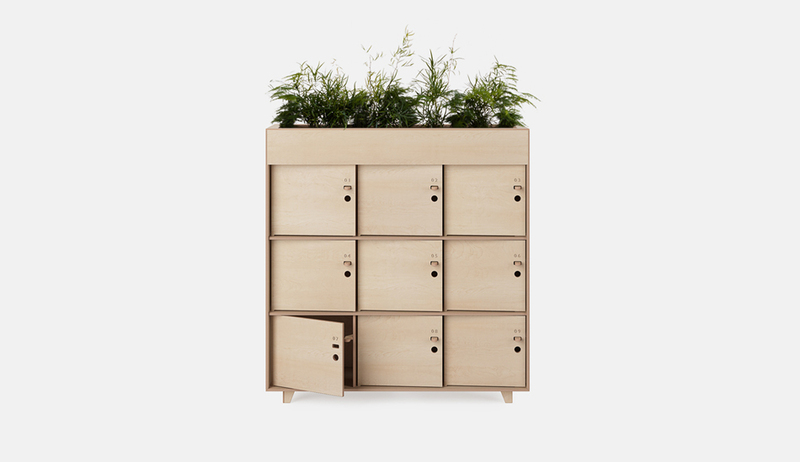 A defining feature of the Fin Bookshelf Planter is the subtlety of the joint details that are neatly concealed, creating an elegantly thin storage solution. 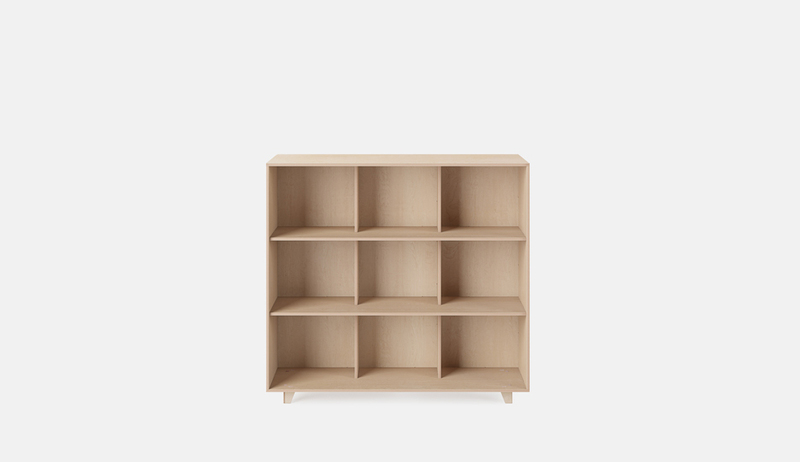 The open shelving of the Fin Bookshelf Planter is perfect for displaying books and magazines or housing office documents and other items, with each shelf measuring 380mm (W) x 330mm (H) x 380mm (D). 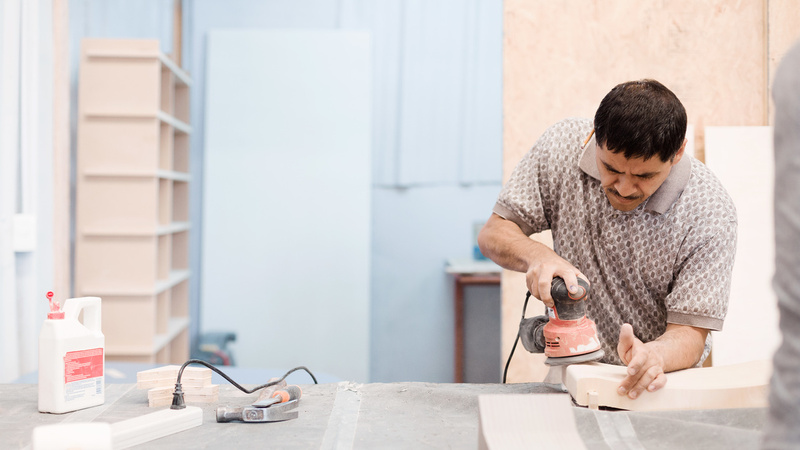 It is recommended that a protective plastic sheet or absorbent material be placed at the bottom of the plant trough to catch the water from any leaky plant pots. 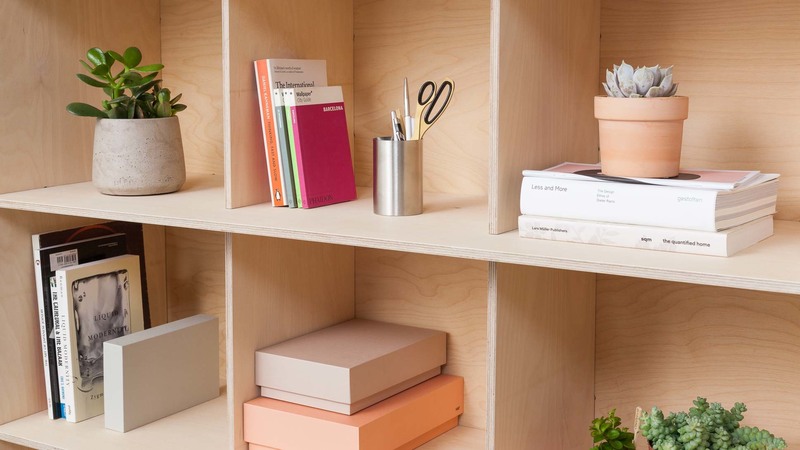 Place many Fin Bookshelf Planters in a line to section off a meeting space or put two back-to-back and create an island of green in the office. 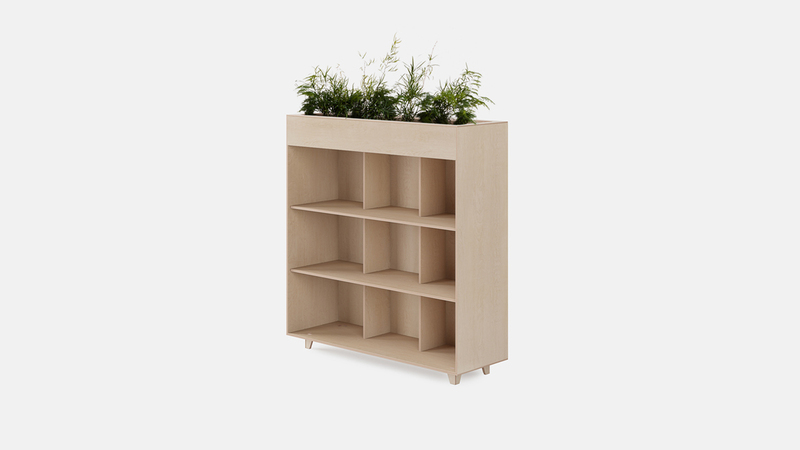 Combine a Bookshelf Planter with a Locker Planter or any other Fin storage product and cover all your storage needs. 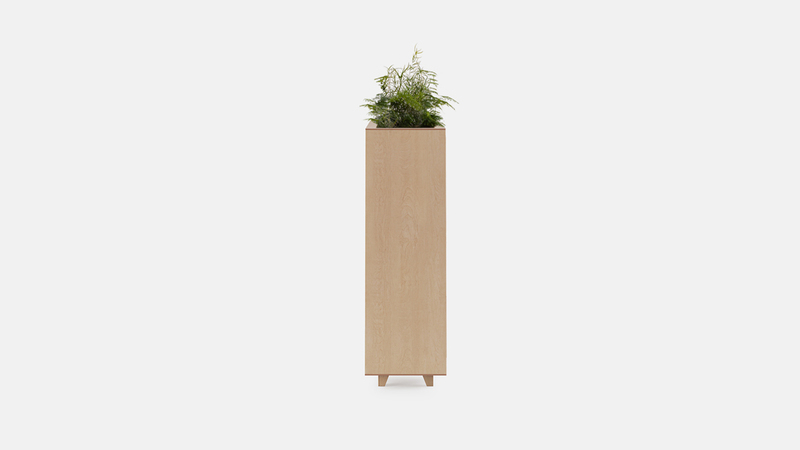 What makes the Fin Bookshelf Planter different? 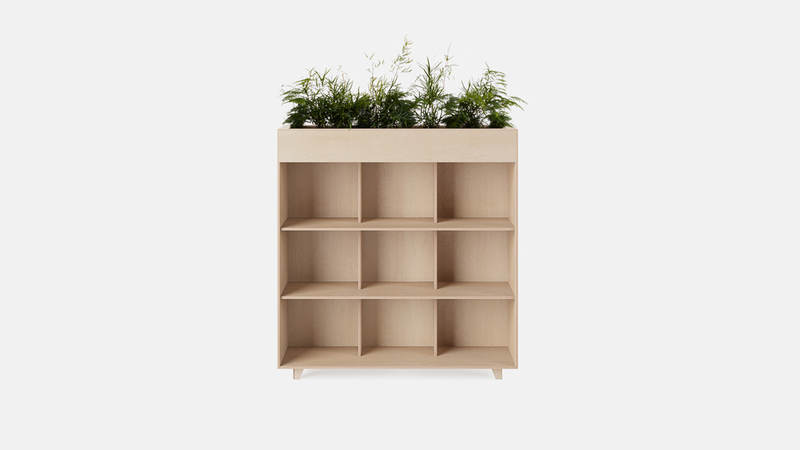 The Fin Bookshelf Planter is designed to be manufactured by a network of independent makers all around the world. 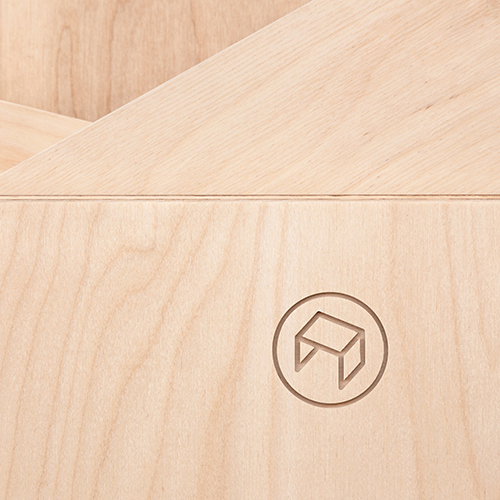 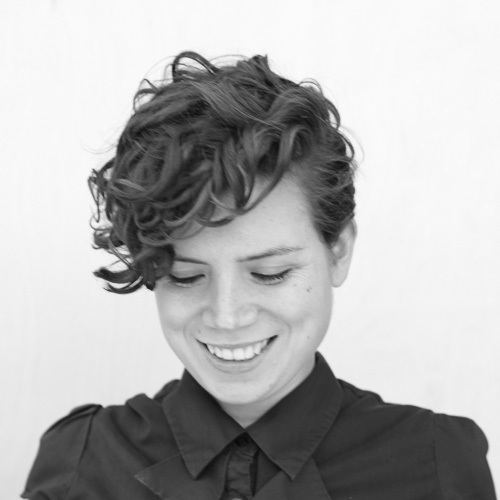 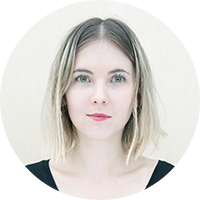 This is possible thanks to Opendesk’s alternative supply chain - designers share designs for products that can be downloaded and made locally using the latest digital tools.